2011 Favorites 3 Indianapolis- Race for the Cure. 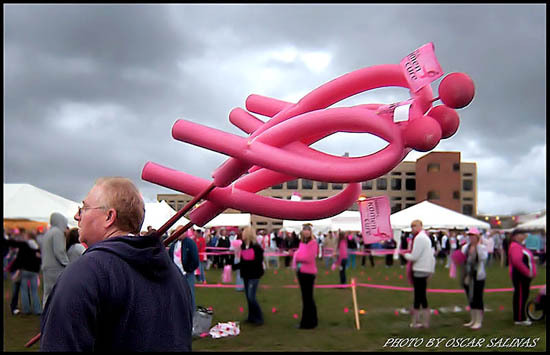 More than 40,000 supporters and celebrate the 20th anniversary of helping to save lives and end breast cancer forever. The Race is a certified USATF 5k (3.1 mile) course with running and walking events for competitive runners and families. April 16, 2011.